Here are a few more links to my interviews with Robert Gillespie. You can see the second part of my in-depth discussion with him about his career here, in which Robert talks about his life in situation comedy. The third and final part is about his time with the RSC in the 1990s up to the founding of his company, Jane Nightwork Productions. More recently I did a video interview with him about the play for one actor Portia he has written and directed, which starred Clare Cameron. 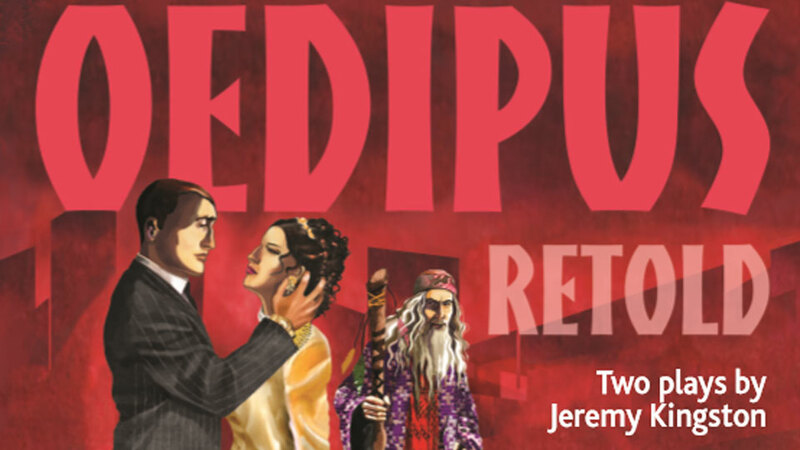 I also spoke to Robert and Clare about Oedipus Retold, which is playing at the Tristan Bates Theatre near Covent Garden until early February. Last year I recorded an interview with the talented young cast of a show Robert directed called Making Dickie Happy. They were a hoot together. This entry was posted in Entertainment Focus and tagged clare cameron, robert gillespie by GregoryJ. Bookmark the permalink.